It’s no lie that gardening is Nature’s therapy (see big smile above as reference). Only took me a move to sunny California to figure this out! Where else can you spend an afternoon outside with sweet smelling plants and herbs that will love you back, and also help make your dinner taste fresher and more delicious? 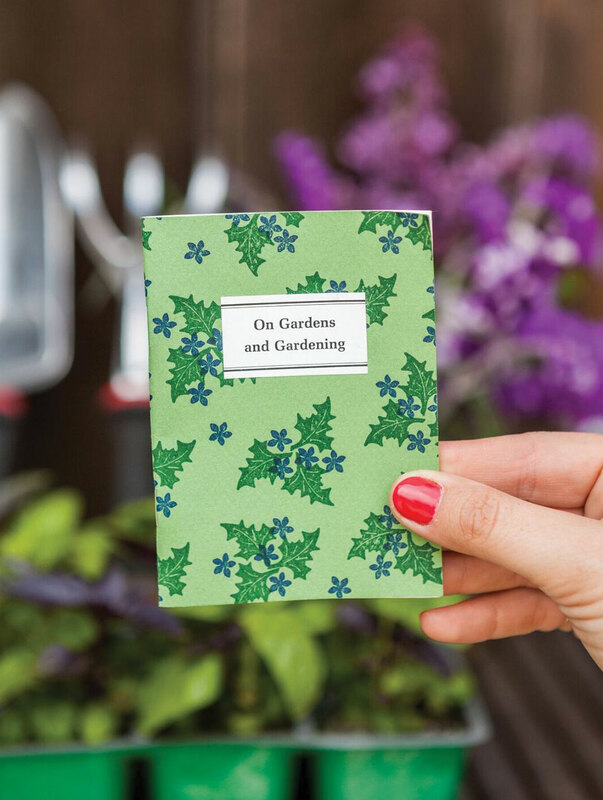 In order to have a love affair with your garden and the goods it will grow, there is a little heavy lifting, but nothing a green thumb novice can’t tackle. 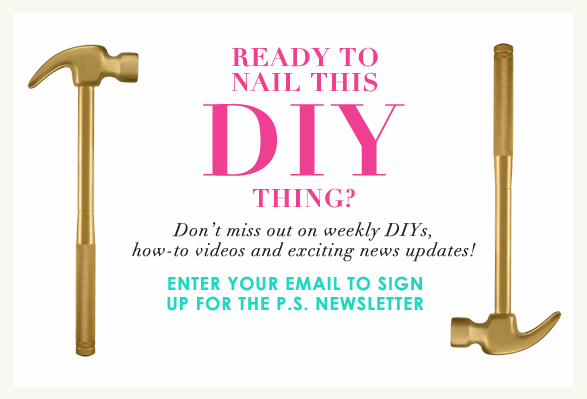 We partnered with Ace Hardware in effort to bring you this bountiful DIY. Ace has a great selection of high quality brands in lawn & garden making it an awesome starting place for any lawn & garden project you’re tackling this spring. Think of this as your intro to gardening. Keep in mind, you don’t have to have a massive backyard to have a garden! Even if you have a corner in your yard (must get sunlight)- you can make it happen. 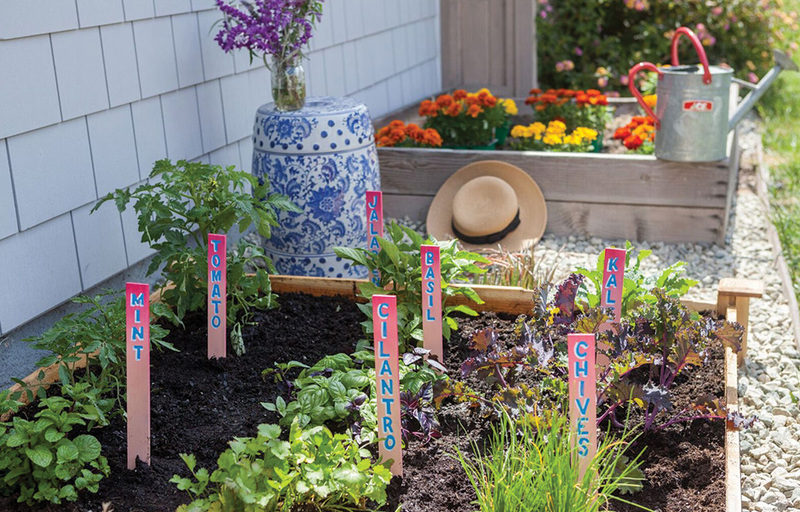 If you don’t have outdoor space, a kitchen herb garden can keep you just as happy. 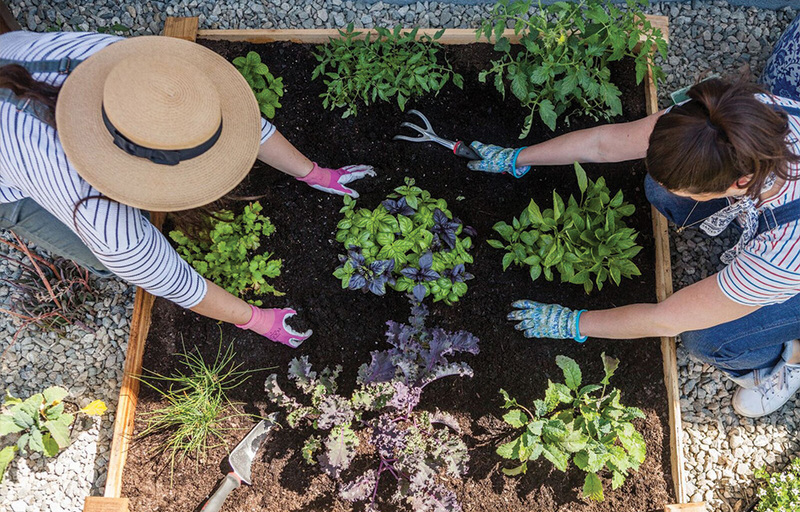 Anyone can plant a garden outside even if they don’t have dirt or grassy areas. 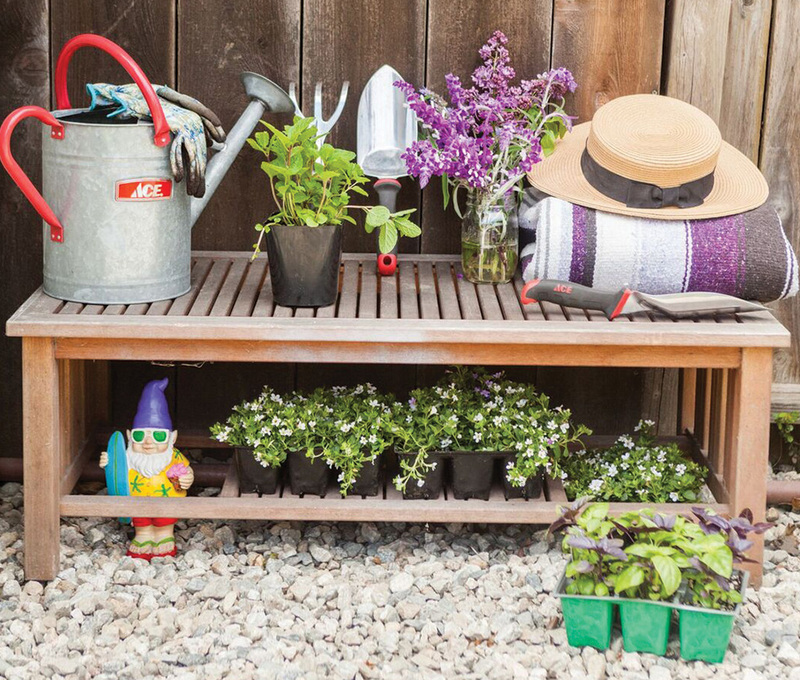 Building a raised garden box on top of any patio or other surface is so easy- you just need the right tools. If you’re still feeling overwhelmed, phone a friend or visit your local Ace! Why DIY when you can DIT? As in, “Do It Together”. Gardening with friends is perhaps my favorite activity. So, what do you need for a garden? There are some basics I found at my local Ace that you should have on hand. Watering can – 2 Gallon is always the way to go! 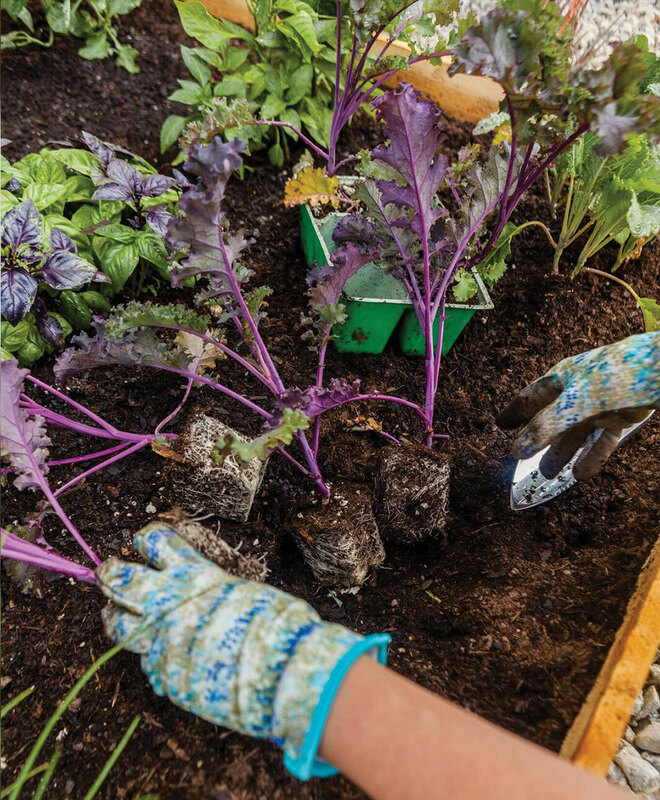 Gardening gloves – Things are going to get messy. Protect the mani, and make sure your gloves have spandex so they are comfortable, which always helps with dexterity. Garden tool set – is your best bet as it comes with three essential items. Transplanter – for planting seeds and small bed gardening) that all have comfortable grips. Sun hat – This is where fashion and function collide! Gnome – Optional, but a little quirkiness never hurt anyone. First things first. 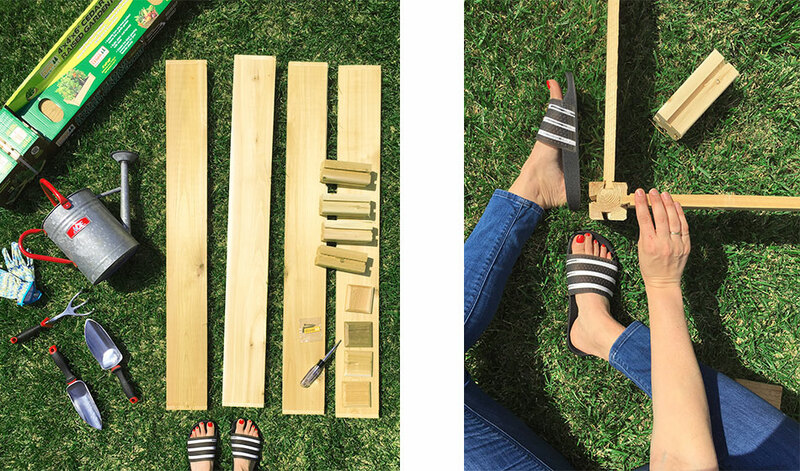 Assembling a raised garden box will take you all of 10 minutes- yes, it is really that easy! If you have two working hands and screwdriver you will be good to go. Each piece simply fits in the pre-drilled slots. Now the fun begins! 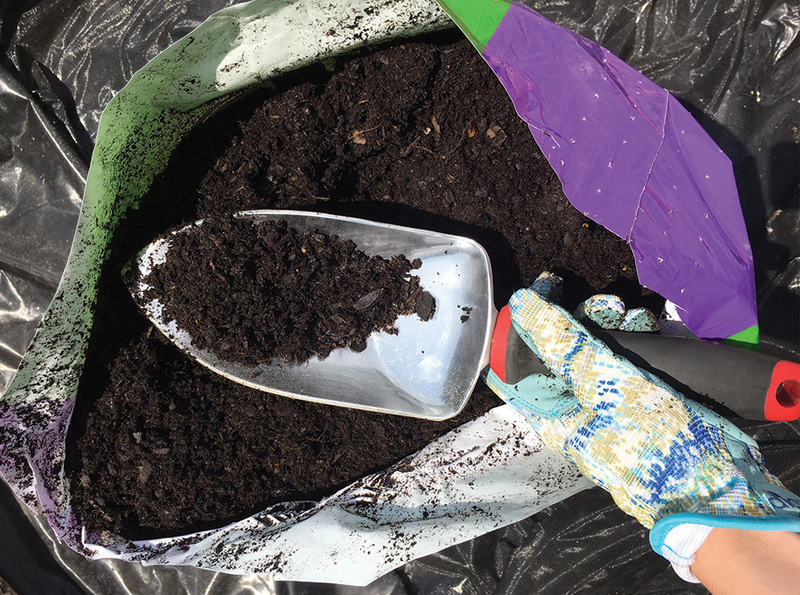 After laying down your weed block material inside the garden box, you’re ready to fill it up with fresh soil. I recommend 4 bags of soil. Moisten the potting soil by mixing in water until the soil feels damp all the way through. As soon as you are ready to plant your herbs, they will be thirsty so providing them with a damp soil to start the journey is imperative. 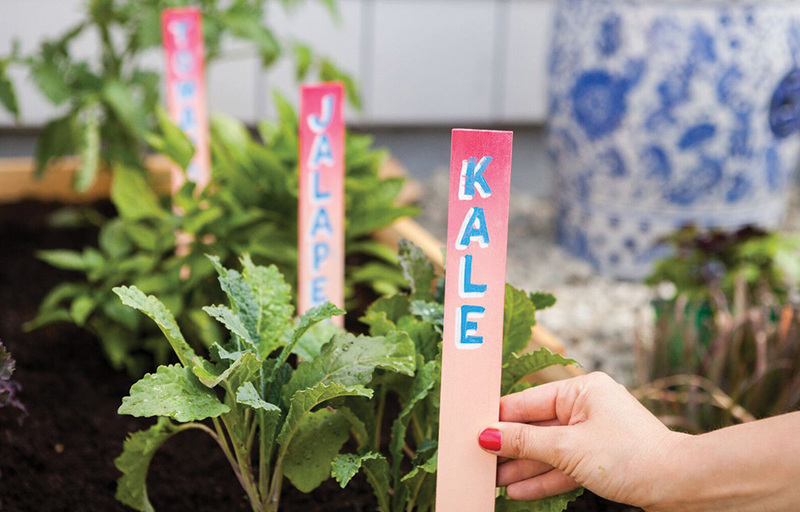 Choosing what to plant in your garden is the fun part! Starting off with herbs and small lettuces, even peppers and tomatoes is the way to go. Flowers will always be there, but there’s just something about going from garden to your dinner table that is the best! Especially in the spring and summer season. Dig holes for your plants to live. Remove them from the starter containers by turning them upside down, gently hitting the bottom, and carefully pulling on the base of the stems until the plant comes out. Just place the plants in the hole and press soil around the edges to give it a proper home! Make sure you give the plants room to breathe a grow. Keep in mind, they will probably outgrow this space and will need to be re-harvested depending on how much you plant. 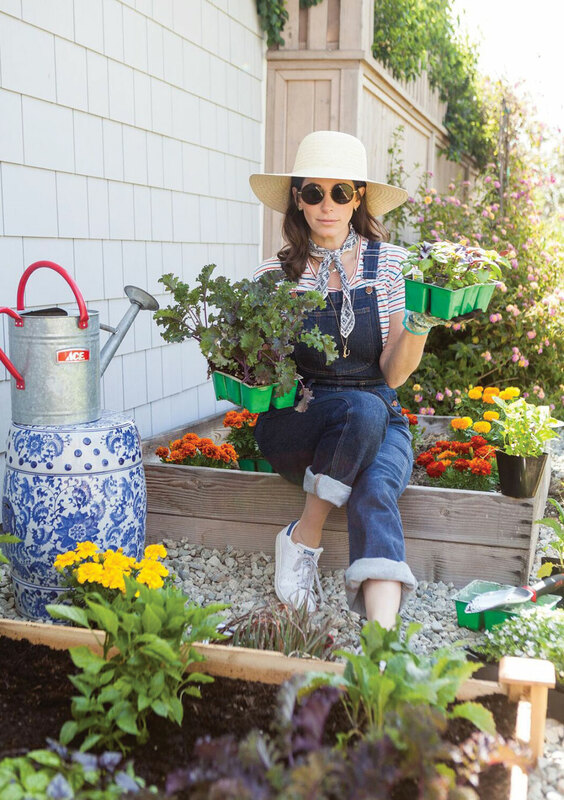 Remember when I said gardening was more fun with a friend – I didn’t lie! I converted Dana into a future Gardenista after showing her how easy and fun it is. I even sent her home with a tray of basil to get her garden started too! Remember to water the plants immediately after planting. As time goes on, water them only when the soil gets dry to the touch. Over-watering can be just as bad for Herbs as under-watering. Oh, and as far as the sunshine rule goes- plants should get at least four hours of sunshine per day (lucky, them!). KALE YEAH! Garden stakes with a pop of color were a must. Thanks Brian Kaspr for the assist in bringing this vision to life. 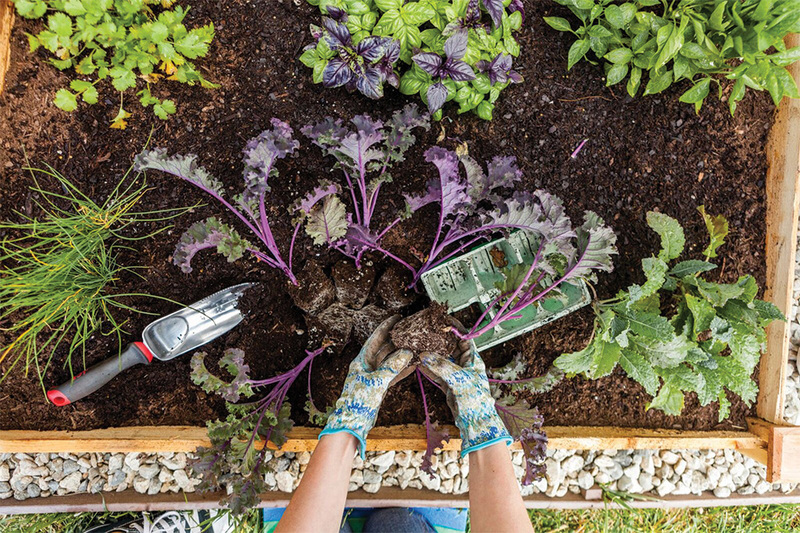 Having a green thumb is not as difficult as it sounds, and Ace has all of the tools and tips you need to get started this spring. I highly recommend stepping up your garden game this season. After all, plant lady is the new cat lady. 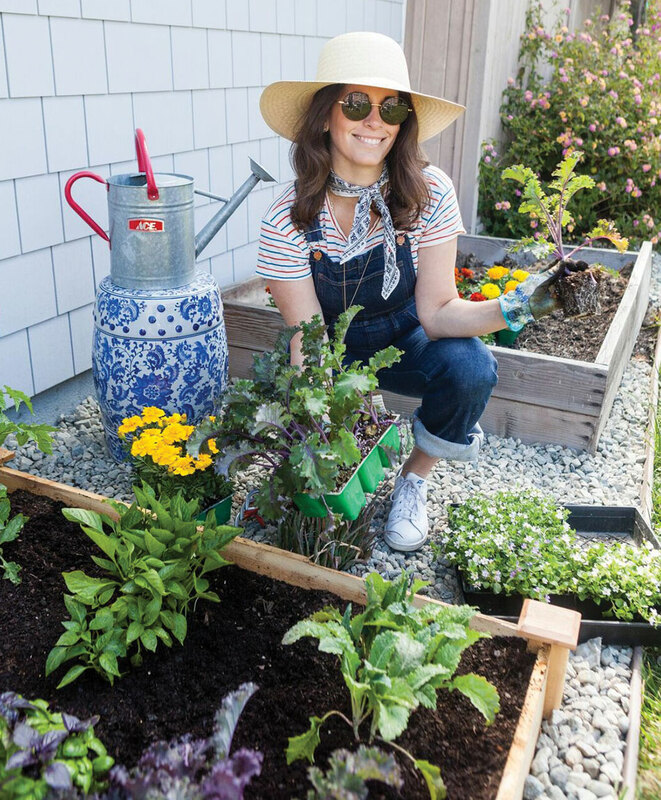 For anyone inspired to create their own garden bed, Ace is offering a BOGO sale on select lawn & garden products this month, including the garden bed and soil I used (April 26th-30th) in participating stores. For more information on Ace’s lawn & garden offerings, check out AceHardware.com!